BET’s No. 1 rated show, 106 & Park is set to have its final airing on December 15, the shows current hosts Bow Wow and Keshia Chanté will host the final event. After a long 14 years on the air, the show will be coming to an end later this year, but the network still has plans for the show to be produced throughout the year for their popular special events, including the “106 & Party,” as well as their coverages of the BET Awards and BET Experience. The show, which originally aired in September of 2006, has seen its fair share of memorable moments and featured a number of hosts, including the beloved Free and AJ, Big Tigger and Julissa,Terrence J and Rocsi Diaz and plenty of other special hosts throughout its 14-year run. Although the network has cancelled 106 & Park’s on-air show, BET looks to bring it back in 2015 for a digital run via their official website and all of its existing social media platforms. Read the official statement from the shows creator and president of music programming and specials, Stephen Hill below. 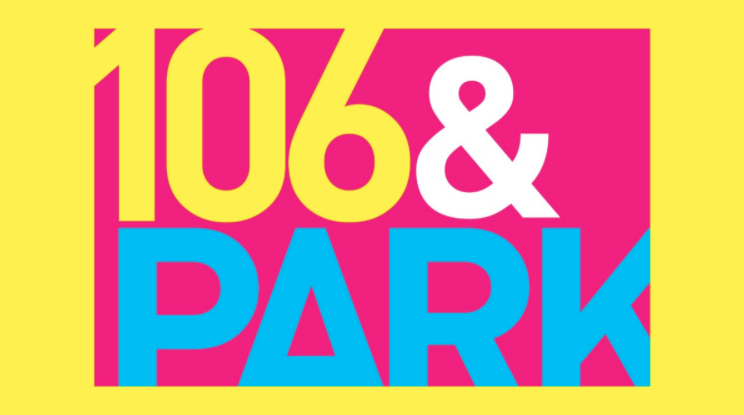 106 & Park will have its final daily on-air show on BET on December 19.